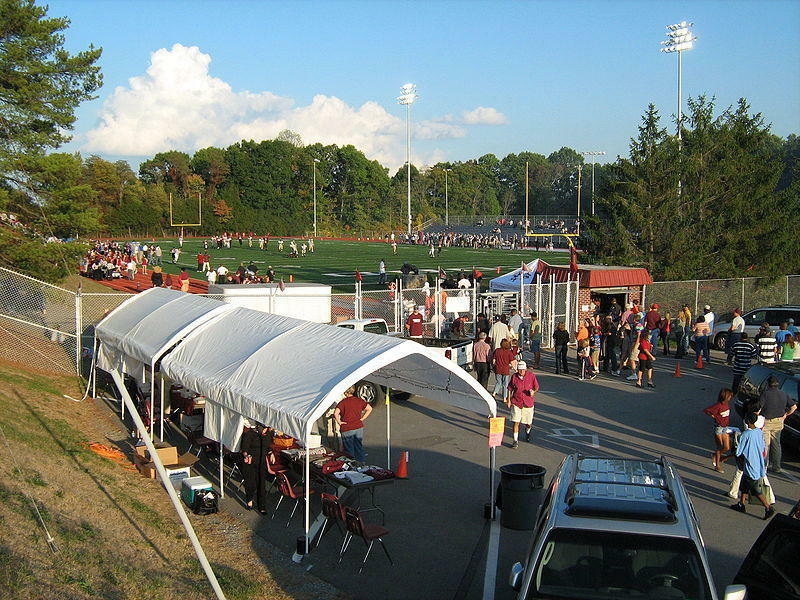 A year after finishing undefeated in the Mountain East Conference and advancing to the Division 2 National Semifinals, the Concord Mountain Lions were picked to repeat as conference champions this year. The Mountain Lions started the season 1-1, with a 29-28 loss to West Liberty in the opener and a 27-10 win last week over Fairmont State. The Mountain Lions are ranked 21st in the country. Fellow Mountain East Conference member Shepherd is ranked 20th. Shepherd was picked to finish second in the conference. Concord University Head Coach Garin Justice said he feels his team shouldn’t lose another game this season. "I think we can win every game we play, but that’s who I am, it’s who I am as a person," Justice said. "But I know for us to do that and for us to do that, we have to bust our tales in practice and we’re starting to learn those habits and we have to make playing hard a habit within who we are, it’s got to be part of our DNA." Concord hits the road this weekend with a game at Urbana in Ohio. Urbana’s record is also 1-1. Although Urbana was picked to finish 11th in the 11-team conference in the pre-season poll, Justice said playing at Urbana is always a challenge. It’s hard to describe other than it’s kind of like a twilight zone, it’s a different place to play and I can’t, is it crowd? I don’t necessarily think so, is it place? I don’t necessarily think so, Is it the long bus ride? I don’t know," Justice said. "There’s something different about it, there is a different feeling about it, so that’s why we have to create great energy, great focus and enthusiasm throughout the game." Glenville State and Shepherd lead the league with 2-0 records. A traveling art exhibit has found a temporary home at Concord University. The Athens Voices USA 2015 art gallery displays work from artist who live or work within thirty minutes of an Athens community across the country. Concord University is the latest destination for National Geographic’s Giant Traveling Map of Europe. The map will be on display for most of the week leading up to the 2015 West Virginia Geographic Bee. Production still by Raelyn White. Concord University is hosting a special screening of a documentary that explores the long-term educational challenges for children in low-income homes. 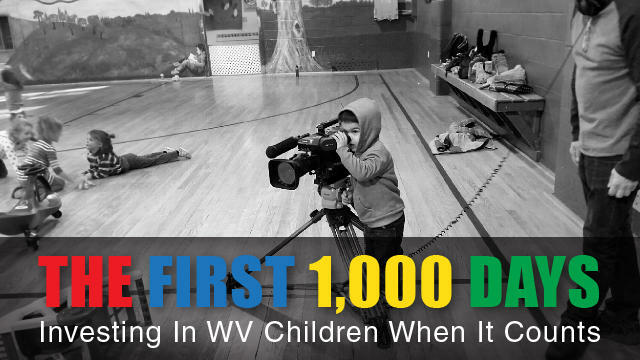 West Virginia Public Broadcasting's The First 1,000 Days: Investing In WV Children When It Counts will be shown on Thursday at 1 p.m. at the Athens campus. The hour-long documentary explores how poverty affects early childhood development and the challenges families face when the adults either have low-paying jobs or are unemployed. 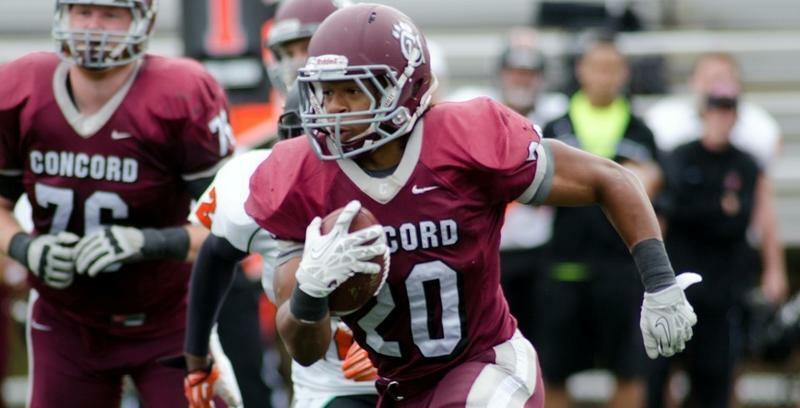 Concord University continues their dream season this weekend with a Division 2 semifinal matchup. The Mountain Lions will travel to Minnesota State-Mankato Saturday for a 3 o’clock kickoff. Concord stayed unbeaten with a 32-26 win over Bloomsburg last Saturday in Athens. The Mountain Lions were held to a season-low 306 yards against Bloomsburg in the Regional Final, but were still able to stay alive in the playoffs.